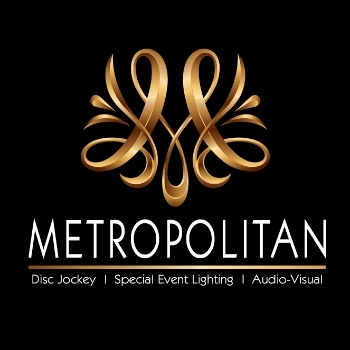 Wedding at Meadow Creek with Metropolitan Mirror, Metropolitan DJ, Metropolitan Lighting! A great wedding event with Maddie and Russell at Meadow Creek Farms! The Metropolitan Mirror working it's magic along with great DJ tunes and beautiful lighting. Metropolitan Disc Jockey enjoyed being a part of this fantastic event!